Dodge has been a major manufacturer of American cars and trucks since 1900. You can trust that after more than a century in the car making industry, they know how to build a superior vehicle. If you’d like to come for a test drive of any of our used Dodge cars for sale in Alexandria, visit our local car dealership on Saint Barnabas Road in nearby Temple Hill. Expert Auto offers competitive loan rates and in-house financing. When you get a car loan from us, you purchase a car and make loan payments at the very same place. How easy is that? We completely eliminate the bank middleman, so our easy-qualify loan products come with very easy-to-manage monthly payments. You won’t find an easier loan anywhere in Maryland. Our loan application process is super simple and not embarrassing. You can begin your car loan application right now, if you like. Just answer a few easy questions about your residential status, annual income and social security number. As you submit the loan application, you authorize us to obtain your credit report. Don’t worry, because Expert Autos make auto loans to anyone, regardless of their credit past. Our goal is to put you into a vehicle –and a car loan– that suits your lifestyle and your budget in the easiest manner possible. If you require assistance with the online loan process, call Expert Auto at (866)429-0970. 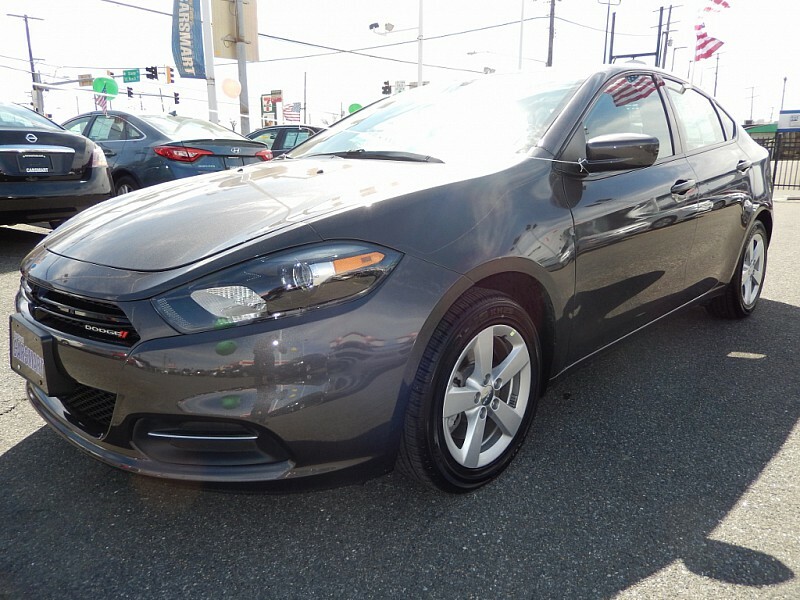 Let us tell you all about our used Dodge cars for sale in Alexandria.